iana Calfa is a Literary, Technical and Scientific Translator who graduated from Instituto de Enseñanza Superior en Lenguas Vivas, Juan R. Fernández, as well as a Sworn Translator, graduated from the University of Buenos Aires (UBA). 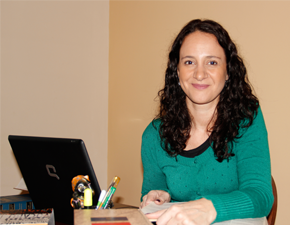 She is experienced in translating, editing and proofreading texts in English, Portuguese and Spanish. atricia Spagna is a Sworn Translator graduated from the University of Buenos Aires (UBA). 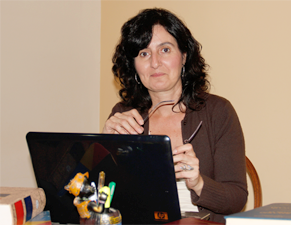 She is experienced in translating, editing and proofreading texts in English, Portuguese and Spanish. She has also been teaching English, Spanish and Portuguese in-company since 1998.